We were recently talked about in Sunset magazine! They featured our lovely little town, Laguna Beach. 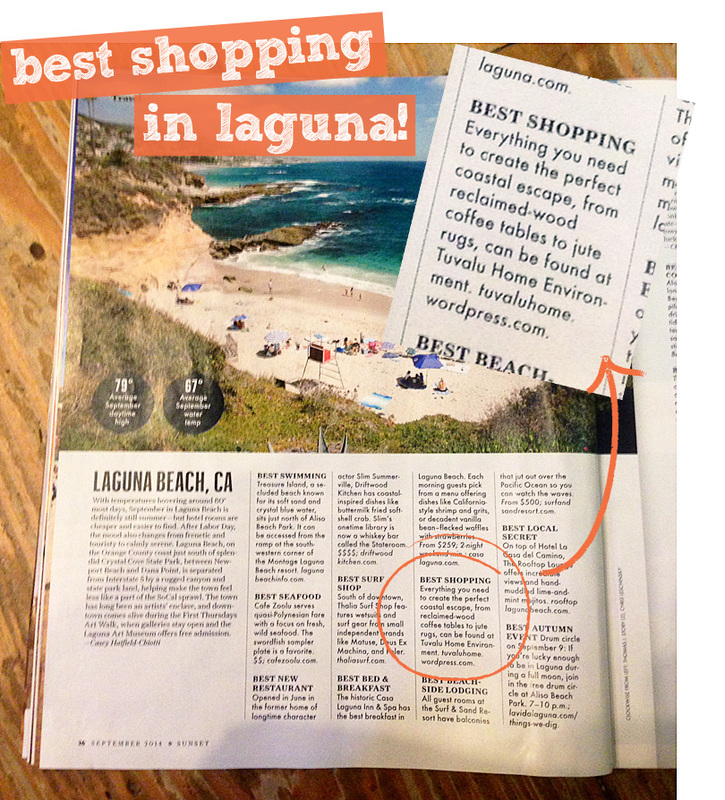 They talk about the best of the best in our beach town and guess who was featured for best shopping? That’s right, we were! And we’re not going to fight them on it. 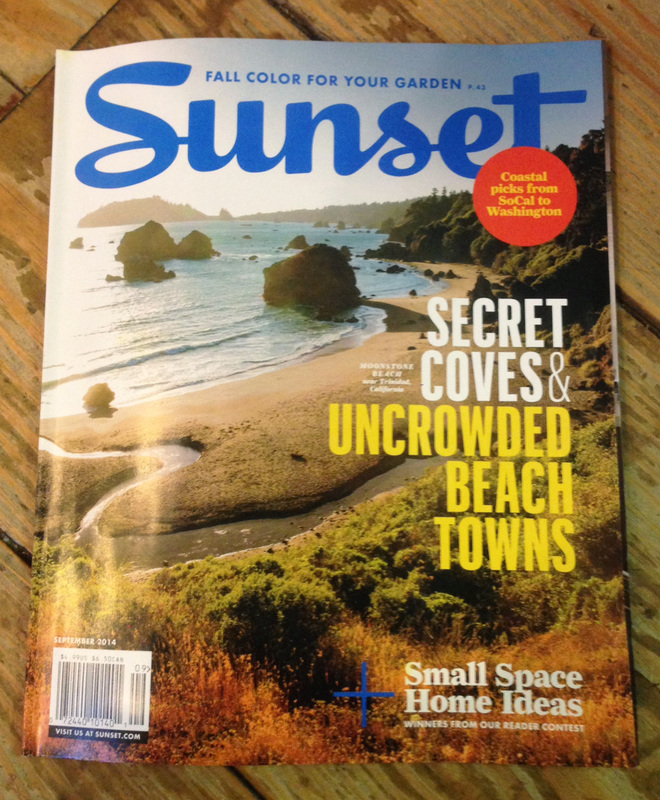 So head down to the store and pick up a copy of this month’s Sunset and read up on their picks for Laguna. Then come on into the store and say hi!